Uganda. Moroto. 2008. 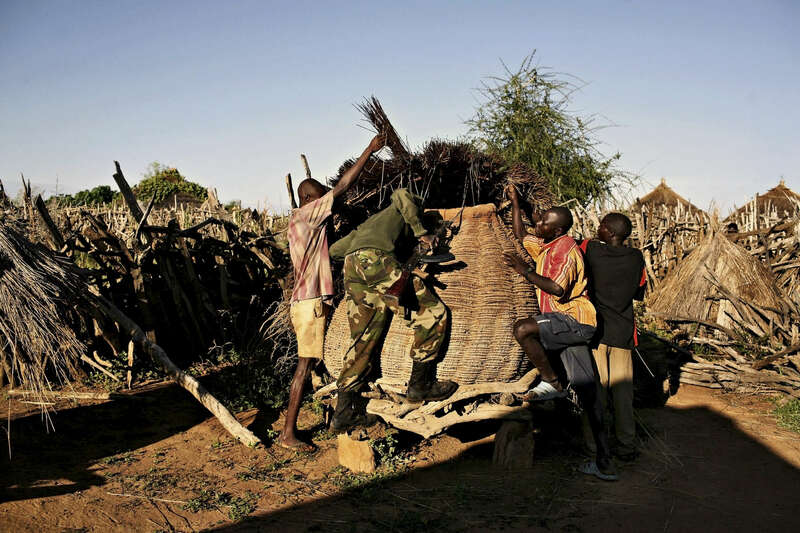 Ugandan soldiers search a Karamojang village for illegal weapons. They found none.